We’re going local! 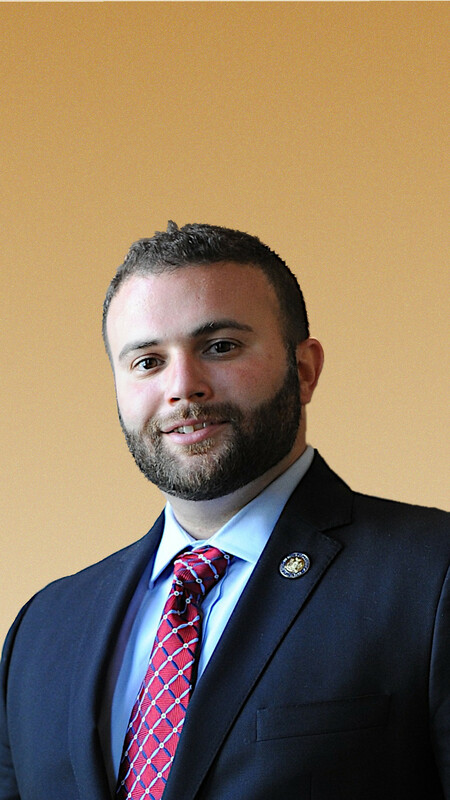 Come with your thoughts and concerns to our Republican Council Member (adopted), Joseph C. Borelli. Articulate on everything from Trump to tolls, this regular on the Joe Piscopo show will tell us how to end one-party rule and have our voice heard on congestion pricing, bag bans, the homeless and more at the next meeting of the Gertrude and Morrison Parker West Side Republican Club. THE GERTRUDE & MORRISON PARKER WEST SIDE REPUBLICAN CLUB AND/OR ITS AFFILIATES MAY MAKE AUDIO AND/OR VISUAL RECORDINGS OF THIS MEETING. BY ATTENDING THIS METING, YOU CONSENT TO THE USE OF YOUR VOICE AND IMAGE.